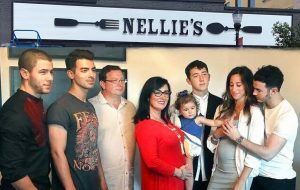 The Jonas Brother’s family just opened their first restaurant in honor of their beloved grandmother, Nellie, who passed away in 2011. The vibe is welcoming and the location is both convenient and historic, but what really sets this restaurant apart (besides it’s celebrity owners) is the food. 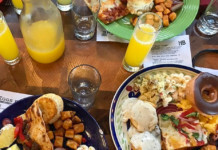 Pure Southern comfort cuisine made with fresh local ingredients – fried chicken, biscuits and gravy, shrimp and grits, and some of the best homemade breads and pastries in the Charlotte region. 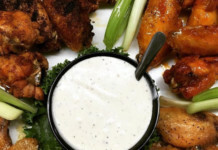 If you want the taste without all the calories, they also offer several lighter versions of their favorite Southern comfort food. The Jonas Brother’s father, Kevin Jonas Sr., is the primary force behind the new 10,000-square-foot venture at the corner of Main and Catawba streets in downtown Belmont – the historic space was once home to an antique and consignment shop. The Jonas Brothers originally grew up in the Charlotte region and now have about 60 relatives in the area. They can trace their roots in the Queen City back to the 1760s. “When we open Nellie’s Southern Kitchen, it is a way to honor my family but also to re-invest in Belmont. 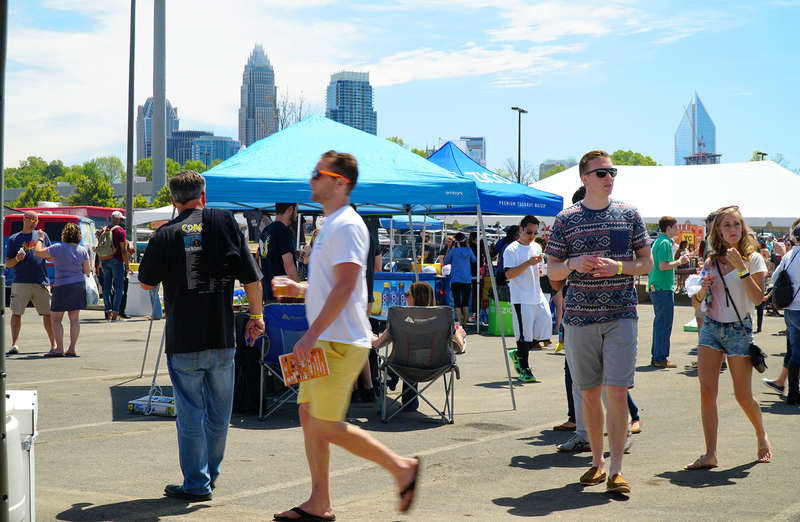 Our hometown is thriving, and we want to help bring more visitors to town. Kevin, Joe and Nick have always loved visiting Belmont and look forward to their continued visits as we open the restaurant.” Jonas commented in a recent press release. Get ready to see lot more of the Jonas Brothers in the Charlotte region. The restaurant is now hiring most positions – you can visit nelliessouthernkitchen.com to download an application, and then submit it to [email protected], or call 704.396.7169 to arrange a time to submit your application in person.